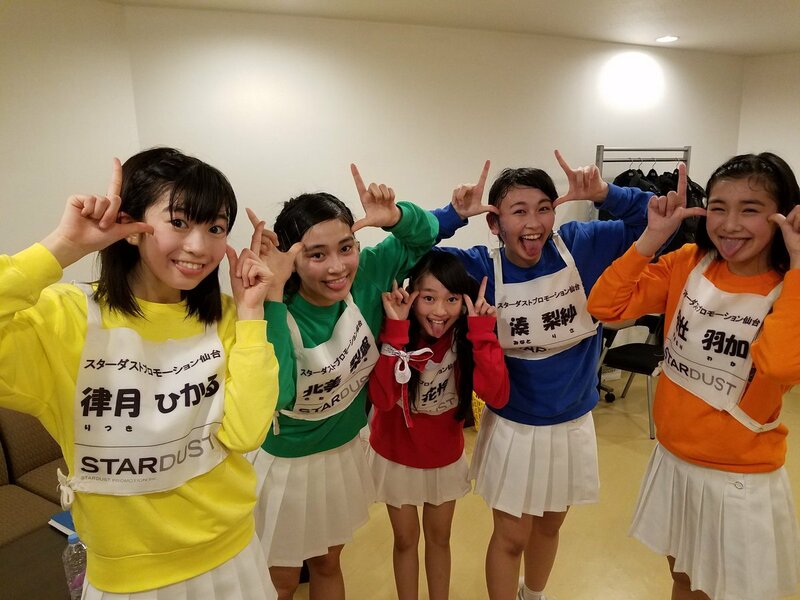 My two favourites stardust groups (after MCZ) singing together one of my favourites Ebichu's songs. I love "Tenka Ippin". 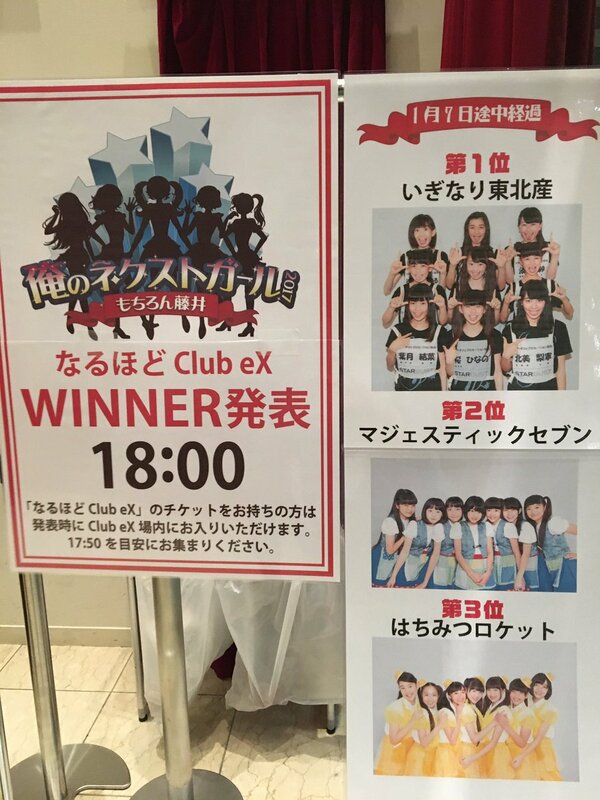 I want to see 9 girls ver. 2. 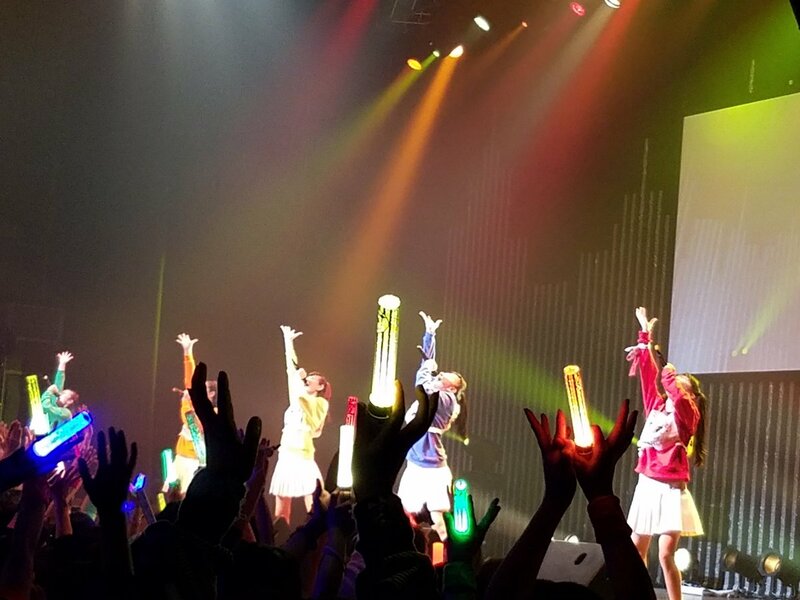 Why are there only 5 members in Iginari Tohoku San? 3. The most important, you know if we can see some of this? 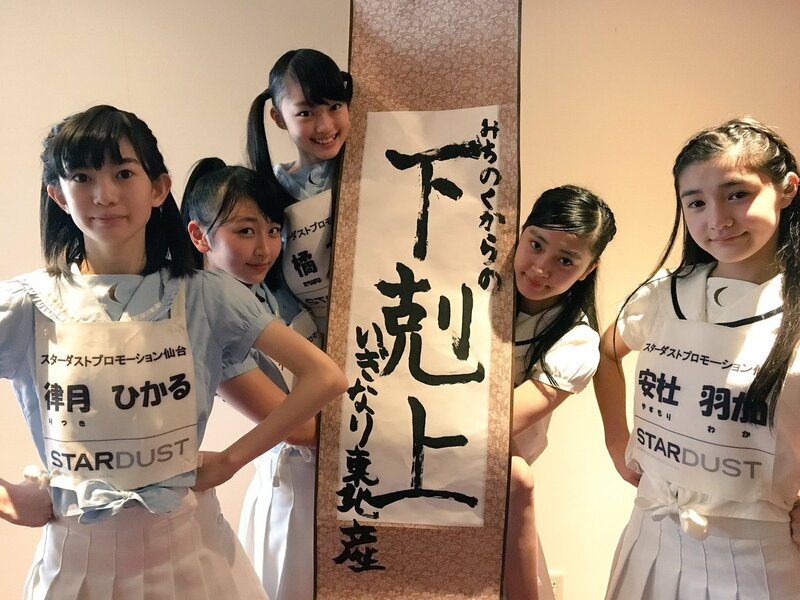 Hazuki Yuna will appear on the stage play. 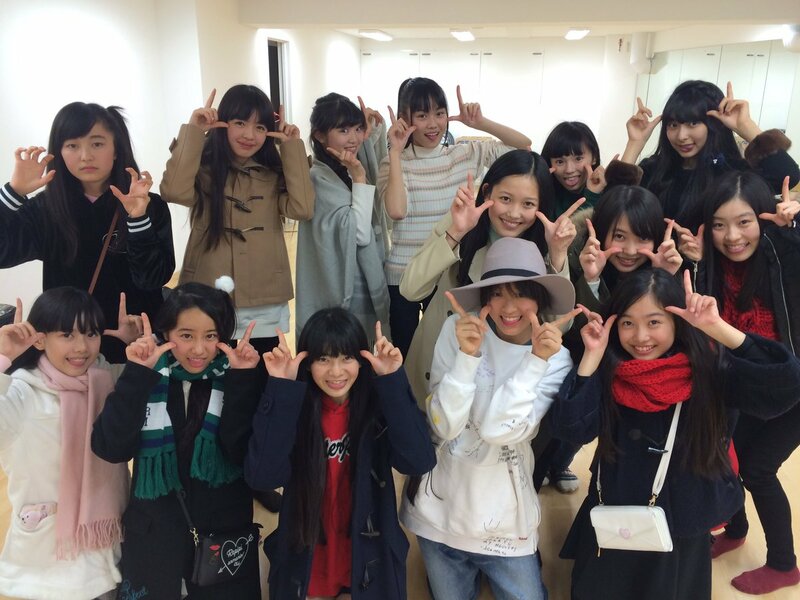 She couldn't participate this event due to rehearsal.